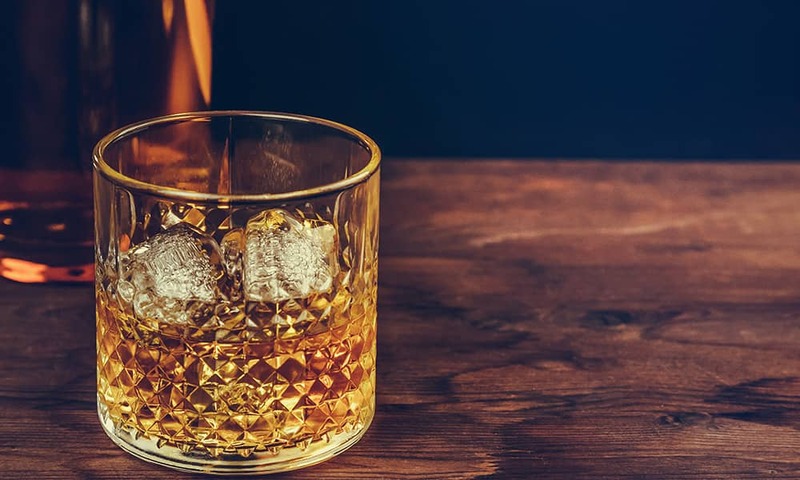 As Scotland is the home of Scotch Whisky, then a must for visitors to Edinburgh is to see for yourself how it's made and of course, sample a glass or two! Whisky is made as far a field as Japan, America and New Zealand, but Scotland's Single Malts hold the strongest reputation. Explore the wide gamut of aromas and flavours of Scotch Whisky. Your Whisky expert will bring to life the history of Scotch Whisky and how it is made. Through diverse tastes your tutor will help you identify aromas and explain the effect of extended ageing and why one Whisky tastes different from another. This is a seriously fun and entertaining event for the Scotch Whisky drinker. 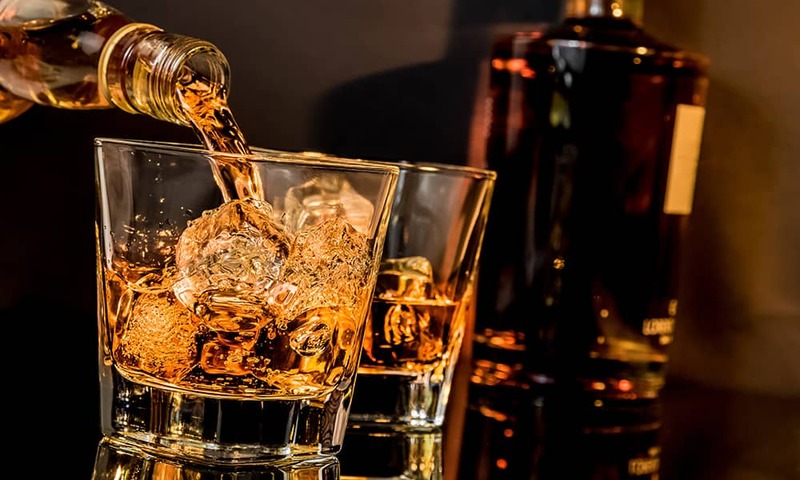 Whether you're a whisky connoisseur or just a novice, you'll enjoy this experience!